Breakfast Dishes Around the World to Energize Your Mornings! It’s the most important meal of the day, yet almost one out of every five Americans skip it, and those who do eat breakfast don’t always make the best food choices. A good breakfast — a balanced meal that includes healthy fats, lean protein, fruits, vegetables, whole grains and low-fat dairy — energizes your body so you feel better and perform better through the day. It also assists with weight loss, improves overall nutrition and reduces the risks of cancer. Boost your health, and tantalize your taste buds with this collection of breakfast ideas from around the world. 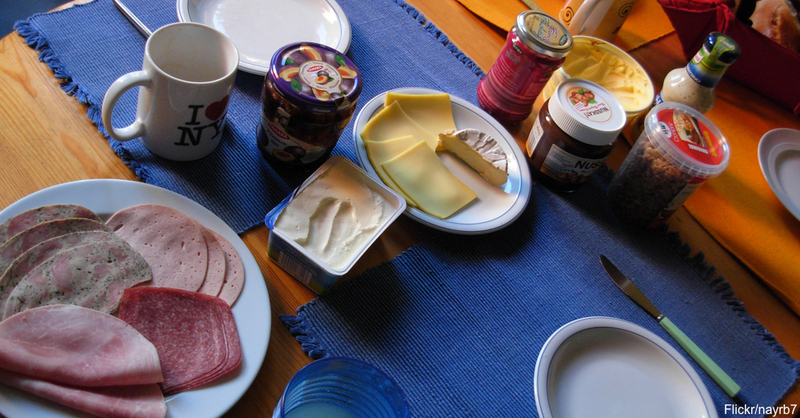 Opt for lean bratwursts and sandwich meats, low-fat cheeses and whole-grain breads for a healthier rendition of the typical German breakfast. Pair the platter with fresh fruit, local jams and bold coffee for a simple and satisfying morning meal solution. A typical Indian breakfast plate is usually meat-free, but common ingredients such as tofu and lentils provide plenty of protein to start your morning. 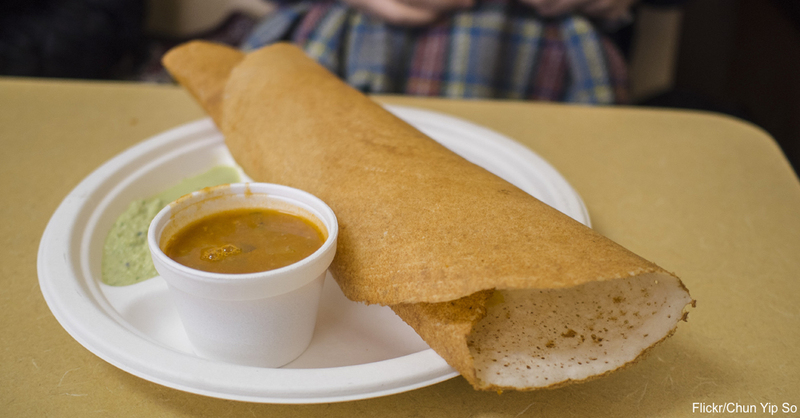 Try a thin crepe made of lentils, called a dosa, with fresh chutney, a side of traditional Indian spiced potatoes and a glass of juice to power you through the day. Up next – Soup for breakfast?! ?